A virtual tour for your business is a great resource for improving your web presence. It encourages viewers to spend more time on your webpage, be that your website, local page, social media profile, etc., and the longer they stick around, the more likely they are to sign-up for your service or purchase something. A virtual tour encourages clicks—they click on the link to the tour, maybe a link to the homepage of your website or a link to a specific product or offer. Whatever the case, Google keeps track of clicks. More clicks means your website is worth clicking and they send more search traffic your way. More time, more clicks, more traffic—that’s right: More clients! The worst thing a business can do is disappoint; the best thing a business can do is deliver. Clients like to know what to expect from a business, and seeing inside is the best way to set accurate, reasonable expectations. Clients are more likely to be pleased, and happy clients sign up for better services and make better purchases. Furthermore, by meeting or exceeding expectations you set yourself up for repeat business. Let clients see exactly who you are and what you offer. The clients you get will be better ones. 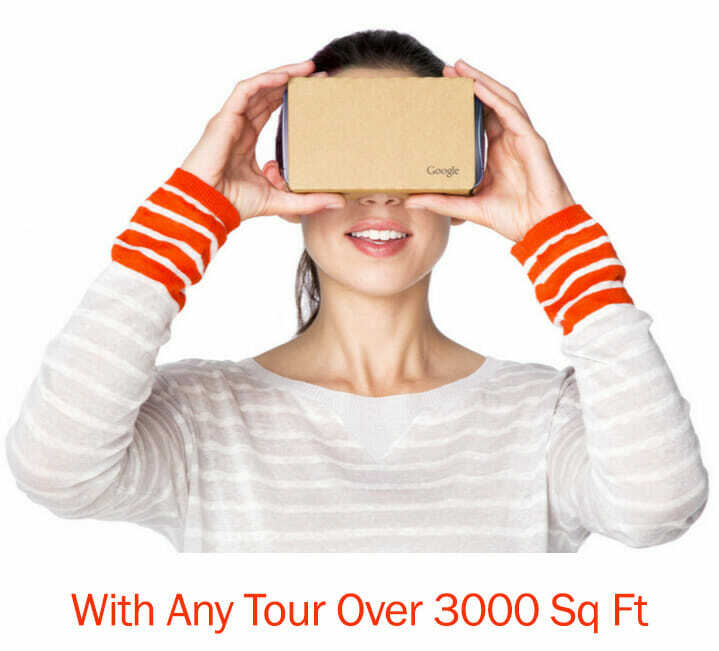 Virtual tours are the future of online marketing, and thus make an excellent long-term investment. They are a financial investment, yes: spend some money on a tour, get more and better clients, but you also receive still photos of products and points of interest that can be used as many times and in as many places as you like. It’s well worth the money. 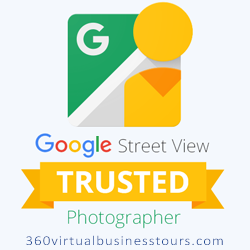 Google Business View can also be an investment into a relationship with the photographer. Our photographers are highly skilled in other areas of online marketing and promotion as well. If you like your photographer, why not ask about other online marketing concerns or simply check out our other services here.